CURTIS ENGINE OFFERS A FULL-RANGE OF PREVENTATIVE MAINTENANCE AND TESTING SERVICES. We recognize that you paid a great deal of money to protect your business or institution from power disruptions and that you expect the equipment to work flawlessly when called upon. While planned maintenance will not guarantee that you will never have a problem – routine inspections and testing enable us to find minor problems and correct them before they become major problems. We have designed programs which incorporate scheduled preventative maintenance, inspections, and testing tailored to your needs with regularly scheduled inspections, fluid and filter changes, environmentally safe disposal of used fluids and parts, and complete testing of the system. 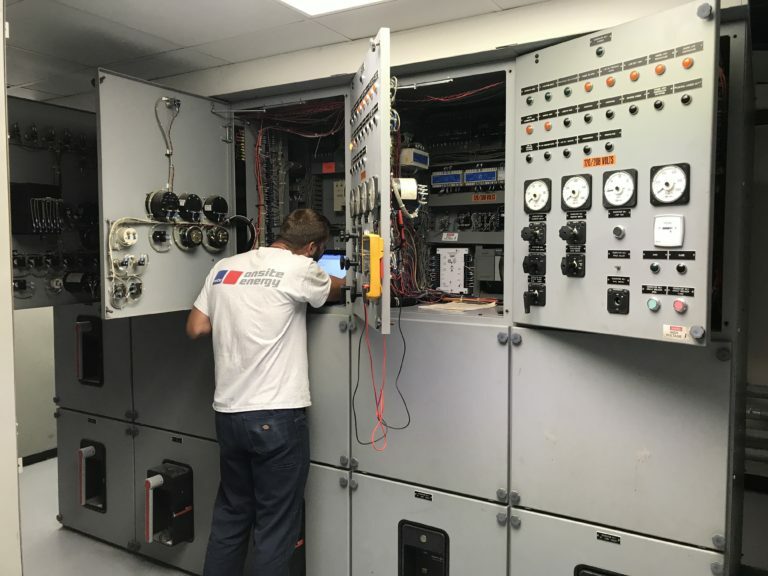 Our maintenance programs are designed to meet or exceed the the original equipment manufacturers' recommendations and are always performed by qualified technicians who are trained in both the mechanical and electrical aspects of the the system. We utilize electronic forms and smartphones to complete our checks, photograph and document any deficiencies, and provide recommendations for repairs. All reports can be printed and left onsite or sent via e-mail upon completion. They will also correct or adjust any minor discrepancies and prepare a scheduled maintenance checklist along with testing documents and a written quote of any necessary or recommended repairs. Planned Maintenance Contract intervals range from an annual service to semi-annual, quarterly, and monthly inspections for critical applications. Load bank testing, fuel testing and cleaning, ATS maintenance, and electrical testing in accordance with NFPA and Joint Commission standards. If you are not confident that your generator will perform or is safe to operate in an emergency, contact us today. 24/7 Emergency Service - Call 1-800-573-9200 for emergency service at any time, day or night.